Pixie Bows breast cancer awareness: Now selling pink. Roxy Jacenko just released limited edition Pixie's Bows for a very good cause. 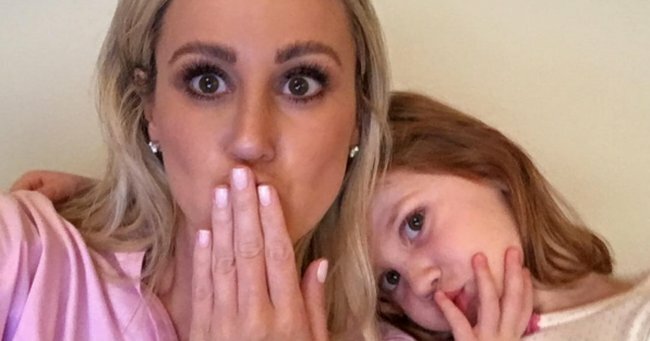 In the wake of Roxy Jacenko‘s shock breast cancer announcement, the PR genius and her little daughter Pixie have started selling pink bows for a beautiful reason. The wonderful decision comes after the 36-year-old felt a lump in her breast while showering. Now the Sweaty Betty PR founder is determined to ensure other women do not find themselves in her position. “Be vigilant with self-examination,” Jacenko told Fairfax Media. “Don’t just happen to be showering and come across a lump like I did. 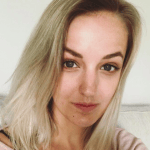 “I should have known better and I should have done routine mammograms knowing that my mum had suffered from breast cancer – but I didn’t, I just thought, ‘I’ll worry about that when I am 40 plus’. In extraordinary timing, Jacenko discovered the lump on her left breast just eight days after her husband, Oliver Curtis, began his two-year-long jail sentence for conspiring to commit insider training. Jacenko told her husband the horrible news over the phone. She added that the intense media scrutiny and stress of her husband’s prison sentence may have contributed to her condition. “Could this [her husband’s imprisonment] have added to it? You know what? I am not going to say no,” she said. Since, CEO of Breast Cancer Australia Sanchia Aranda has denied such a link between stress and cancer exists. “In more than 10 studies that have examined the link between stress and the risk of breast cancer, no cause and effect has been found.” The professor has told news.com.au. To purchase a pink Pixie bow and support Breast Cancer Network Australia, click here.